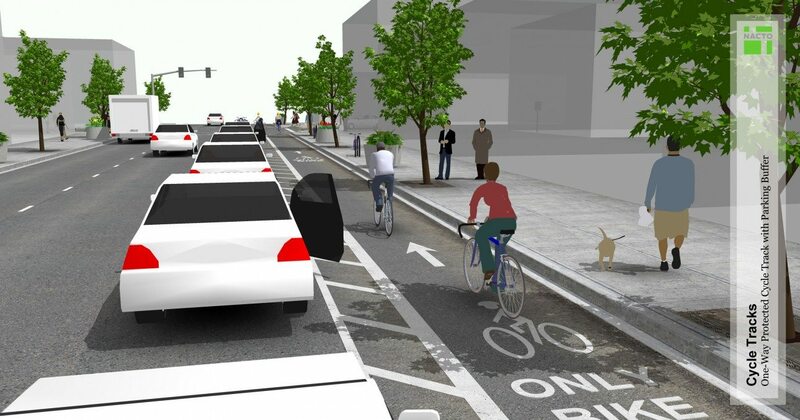 The purpose of the NACTO Urban Bikeway Design Guide (part of the Cities for Cycling initiative) is to provide cities with state-of-the-practice solutions that can help create complete streets that are safe and enjoyable for bicyclists. The NACTO Urban Bikeway Design Guide is based on the experience of the best cycling cities in the world. The designs in this document were developed by cities for cities, since unique urban streets require innovative solutions.